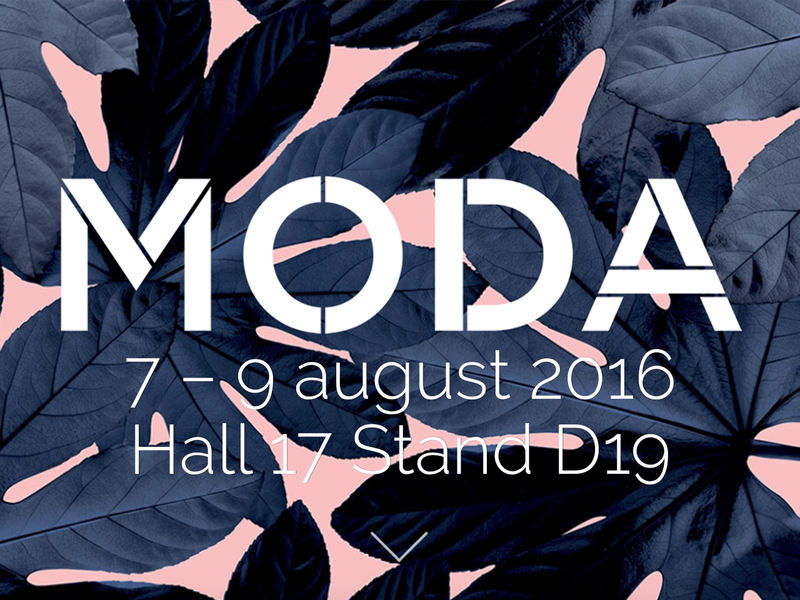 Moda, the meeting place of the fashion industry, 2016 is coming soon. The largest Fashion trade event of the UK in Birmingham and we are there. 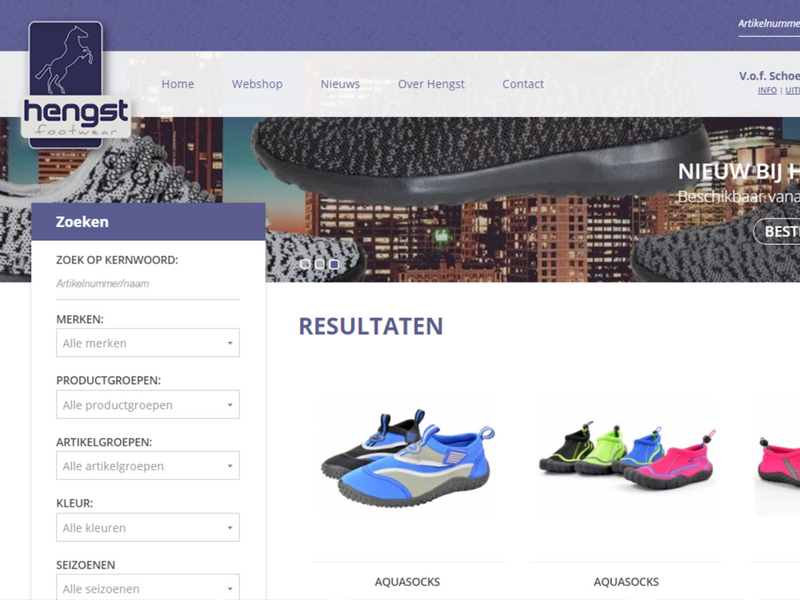 New Webshop Hengst Footwear. After years of using the old Hengst Shoe-Fair will it be replaced by a brand new webshop.